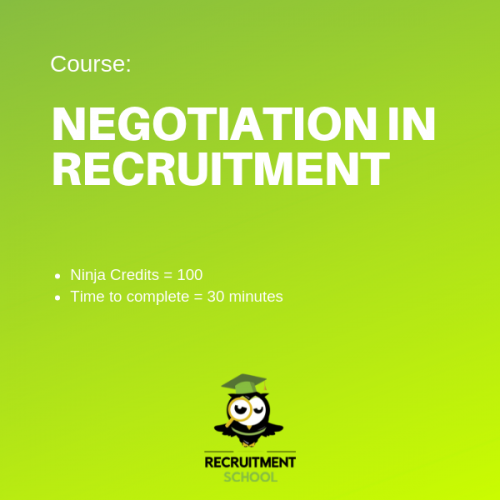 Negotiation is where everything you have done in the recruitment process comes together because if you can not negotiate a deal, then nothing is going to happen. 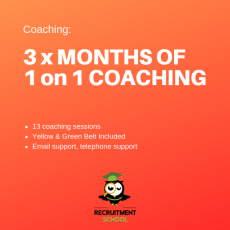 So, to say this is one of the most important lessons you need in recruitment, is an understatement. 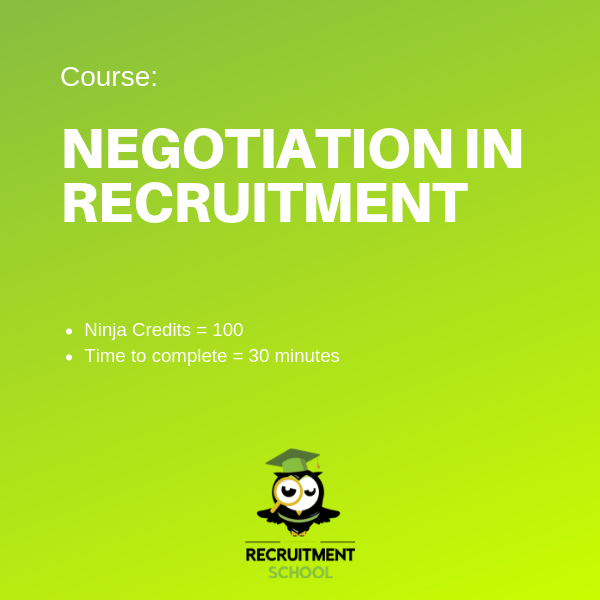 Negotiation is where everything you done in the recruitment process comes together because if you cant negotiate a deal, then nothing is going to happen. 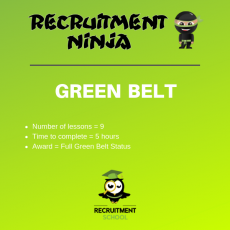 So, to say this is one of the most important lessons you need in recruitment, is an understatement. 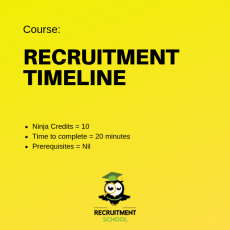 How To - Negotiate has been extracted from our Recruitment Ninja course which we use to train agency recruiters, so its some of the best recruitment content you will find on the planet! 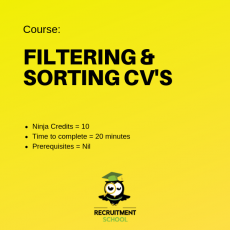 A broad understanding of different roles that they will be recruiting. 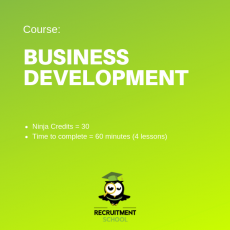 Corporate Managers who need to improve their negotiation skills.